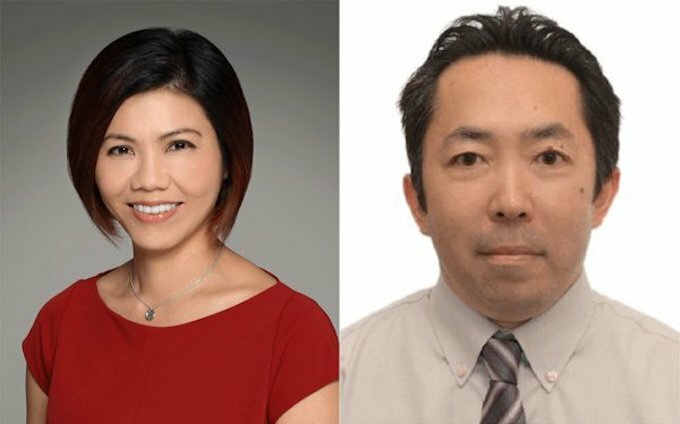 RCI Asia Pacific has announced the appointment of Isabella Ng as its new director of business development for North Asia. Ng joined RCI in 2016 and was the incumbent director of business development for the China region. Her portfolio now expands to oversee the whole North Asia region, including Japan and South Korea. Ng and her team will be responsible for driving RCI’s shared business development and growth goals across the region by identifying and developing new and existing business partnerships for RCI with leading tourism developers, hospitality companies and holiday clubs. Ng brings vast experience in relationship management, leadership and business development in the hospitality and travel industry. Prior to joining RCI, she worked with Orbitz Worldwide, responsible for overseeing the general business performance and partner relationships across the North Asia region. Her portfolio included key hotel chains such as Lotte Hotel Group, Shilla Stay, Prince Hotel Group, Ishin Hotel Group and Miyako Group. Ng was also with Langham Hospitality Group for 10 years as the director of internet marketing. Jonathan Mills, managing director of RCI Asia Pacific & DAE global, said: “Japan and Korea are two exciting areas of growth for RCI, and we are very pleased to appoint Isabella as the head of business development in these regions. Ng will be supported by Naoki Shimazu, manager, business development for Japan and Korea. With over 10 years of experience in the industry, Naoki has a strong background in sales and marketing from his roles at Resorts World at Sentosa, Genting International Japan, Agoda, and American Express Nippon Travel Agency. He will be working with Ng to support RCI affiliates in Japan and South Korea and strengthen the company’s presence in the region.